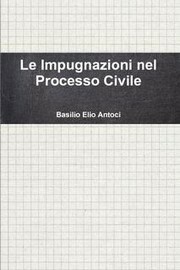 Are you sure you want to remove Le Impugnazioni nel processo civile from your list? March 2, 2014 Edited by Basilio Elio Antoci Edited without comment. 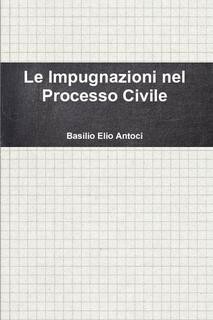 March 2, 2014 Created by Basilio Elio Antoci Added new book.